A GREAT PLACE TO START! 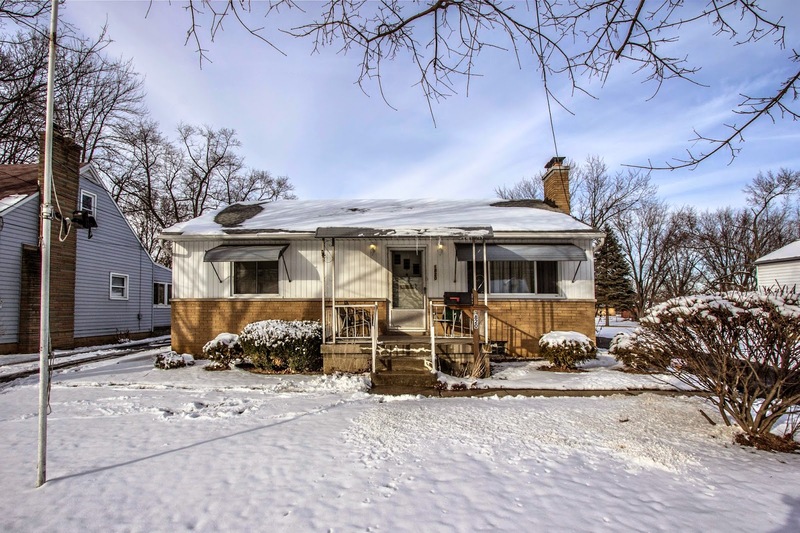 Much loved Ranch home on ~1/2 acre, mature treed & fenced lot! 1+ car detached Garage & 3 additional buildings. Living Room has wood accent wall & brick fireplace. Spacious, eat-in Kitchen walks out to rear yard & deck. Full Basement (ready to finish) with partially finished Half Bath. Updates include insulated windows, new asphalt drive, roof, furnace & A/C. Close to schools & shopping. 2 BRs & 1.5 Baths. Nearly 900 SF! Only $68,900! AN INCREDIBLE OPPORTUNITY! 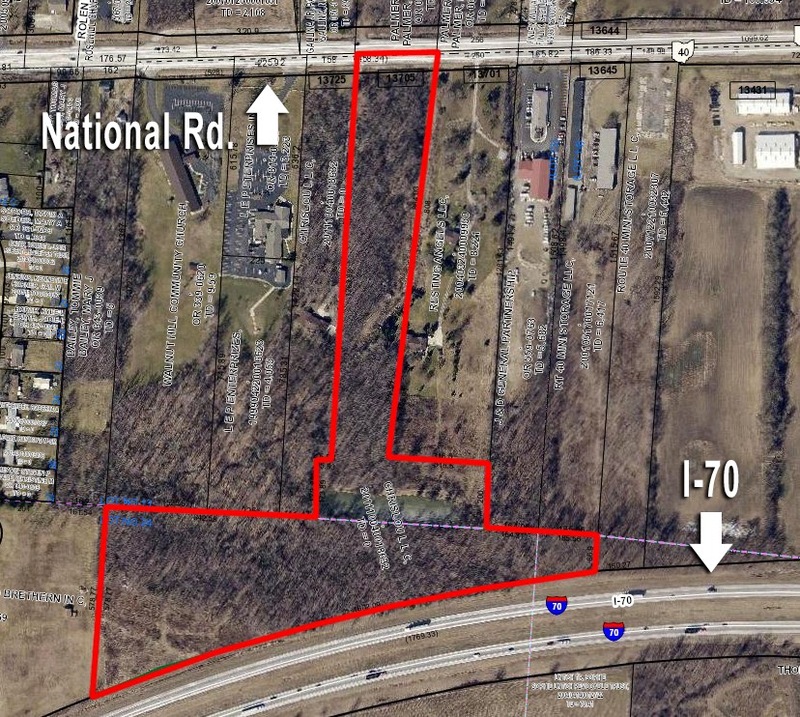 Nearly 19 acres of vacant ground zoned GB-1 on National Rd with over 1600 feet road frontage on I-70 between mile markers 114 & 115. This property can be seen headed either East or West on I-70. Scenic Woods, pond & creek. Natural Gas, water & sewer available (Buyer must pay tap fees). Owner financing available (call for details). Additional contiguous property may be available. Southwest Licking schools. Only $474,900! Call DeLena today! EXTENSIVELY UPGRADED END UNIT CONDO! 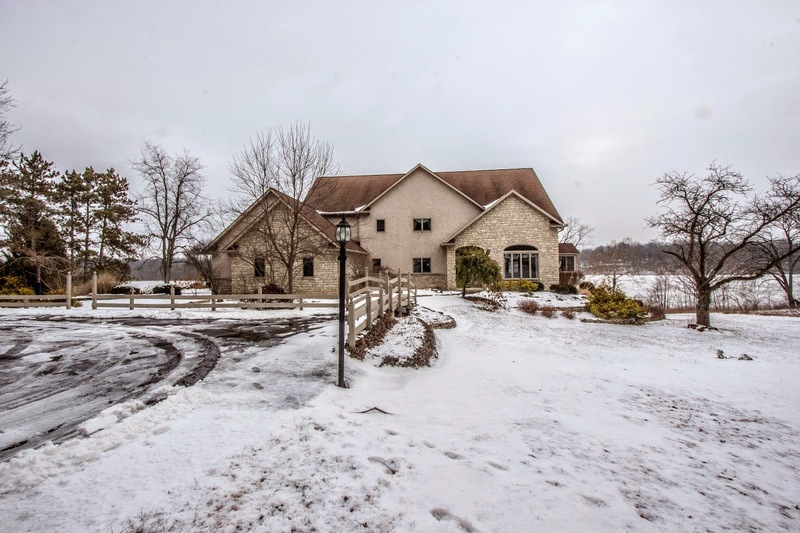 Located on a scenic & gently sloping lot backing to woods, ravines, & green space! Community boasts 4 ponds, tons of green spaces, & and an In-ground pool! Nearly 4,000 SF on 3 finished levels. Hardwood floors everywhere. Vaulted foyer opens to a Two-Story Great Room with corner fireplace, 4 Season Room with cathedral ceilings. Spacious Kitchen with wrap around 42” cabinets & granite counters. 1st Floor Master Suite with walk-in closet & garden tub. Loft & Den or 5th Bedroom in upper level. Finished, walk-out lower level with Rec Room, Media Area, 4th Bedroom, Full Bath, & Bar/Kitchenette (perfect In-Law Suite), walks out to expanded paver patio with firepit. 4-5 BRs & 3.5 Baths. Buckeye Valley Schools. Only $399,900! Call DeLena today! Many homeowners, especially new homeowners, do not know or think about their home plumbing. For seasonal maintenance tips and general information, visit Roto-Rooter's plumbing basics section online at www.rotorooter.com/plumbing-basics. AMAZING “DEEP WATER” SCIOTO RIVERFRONT SETTING!! 2.5 acre wooded & private lot perfect for the car enthusiast or hobbyist! 2 detached buildings/garages (easily accommodate 15+ cars) plus a 3 car attached garage! Nearly 8,400 SF on 3 levels! Very open floor plan with tall ceilings and extra wide walkways. 1st floor Master Suite with walk-in closet, whirlpool bath & doors to deck. Huge, fully applianced island Kitchen with 2 sitting areas walks out to screened porch. 1st floor Den & 2 Lofts. Full, finished walk-out lower level (possible In-Law/Teen Suite) with 5th Bedroom, Full Bath, fireplace & living areas. Too much more to describe! 4-5 BRs & 4.5 Baths. Buckeye Valley Schools. Only $724,900! Call DeLena today! 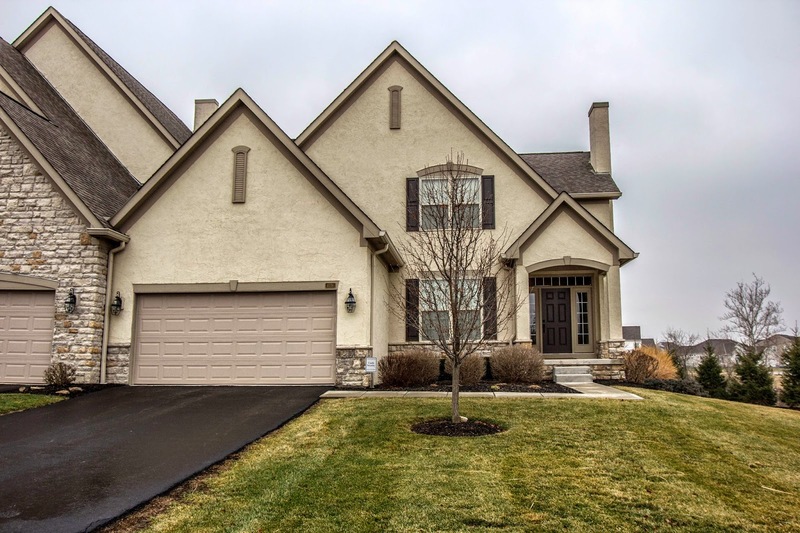 OPEN HOUSE IN STONEWYCK MANOR (COLUMBUS)!! FABULOUS HOME IN THE PERFECT LOCATION! Upgraded, Two-Story home with ~4,200 SF on 3 finished levels! ~1/2 acre scenic & wooded lot. Two-Story Foyer opens to a Two-Story Great Room with wall of windows & doors to a huge Four Season Room addition with hot tub. Fully applianced Kitchen with cherry cabinets. 1st floor Den & Laundry. Expansive & vaulted Master Suite has walk-in closet & private Bath with garden tub. Finished Basement has 2 Recreation Rooms, Exercise Room & Full Bath! Many extras. 4 BRs & 3.5 Baths. Hilliard schools. Only $494,900! Call DeLena today!